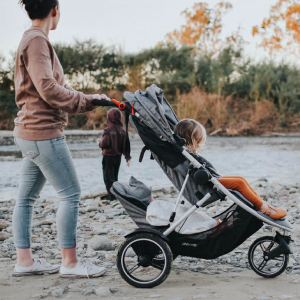 ... we're helping you adapt&survive your parenting day with the phil&teds dash snug carrycot, the perfect carrycot for on & off the phil&teds dash stroller. 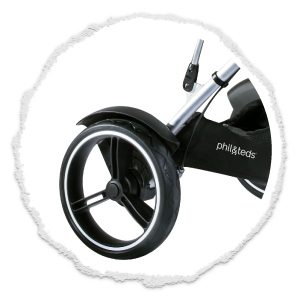 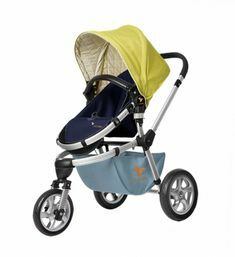 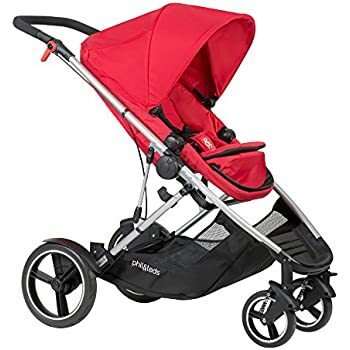 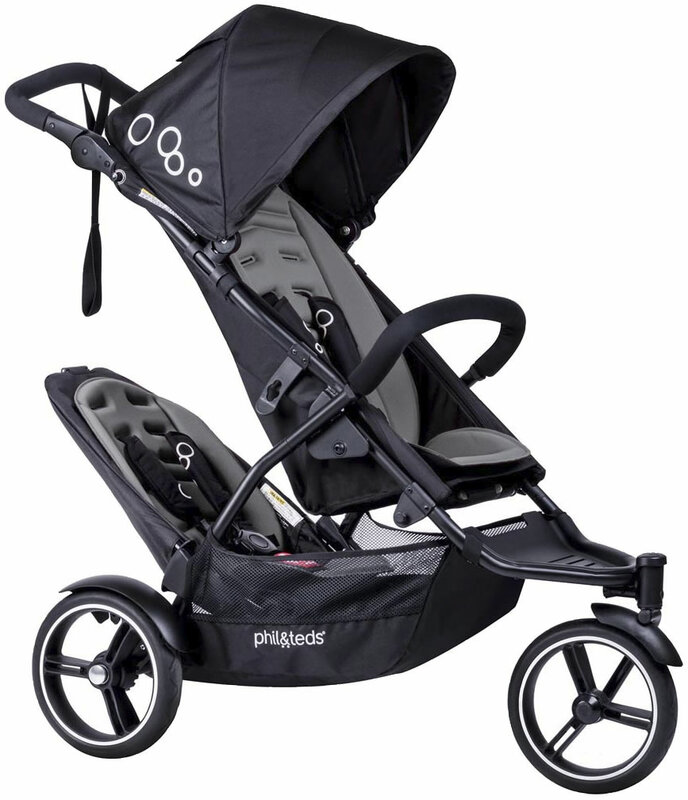 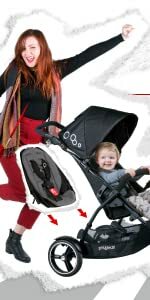 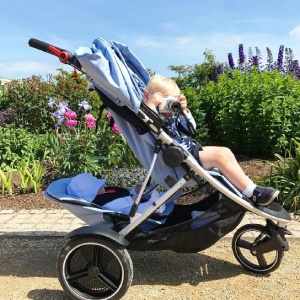 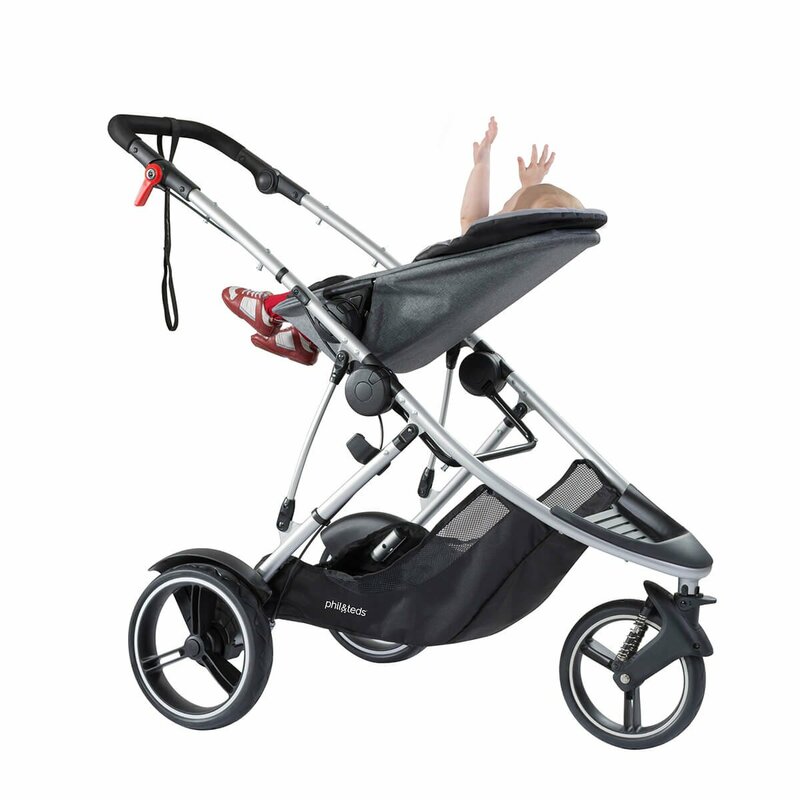 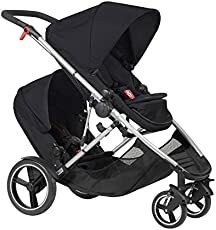 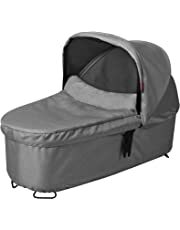 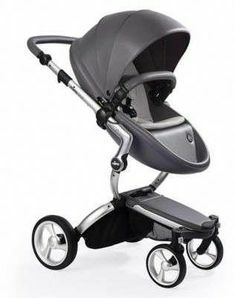 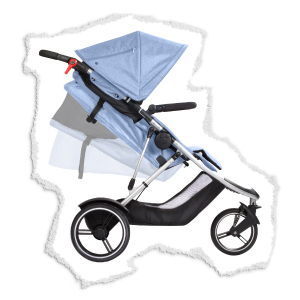 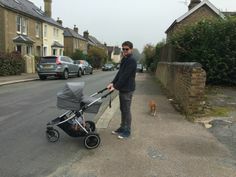 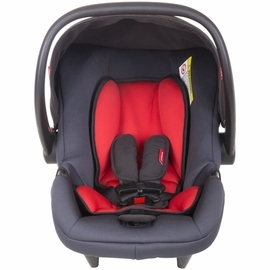 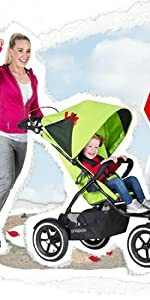 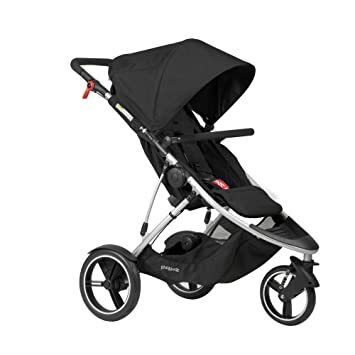 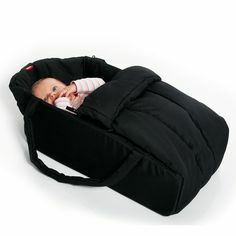 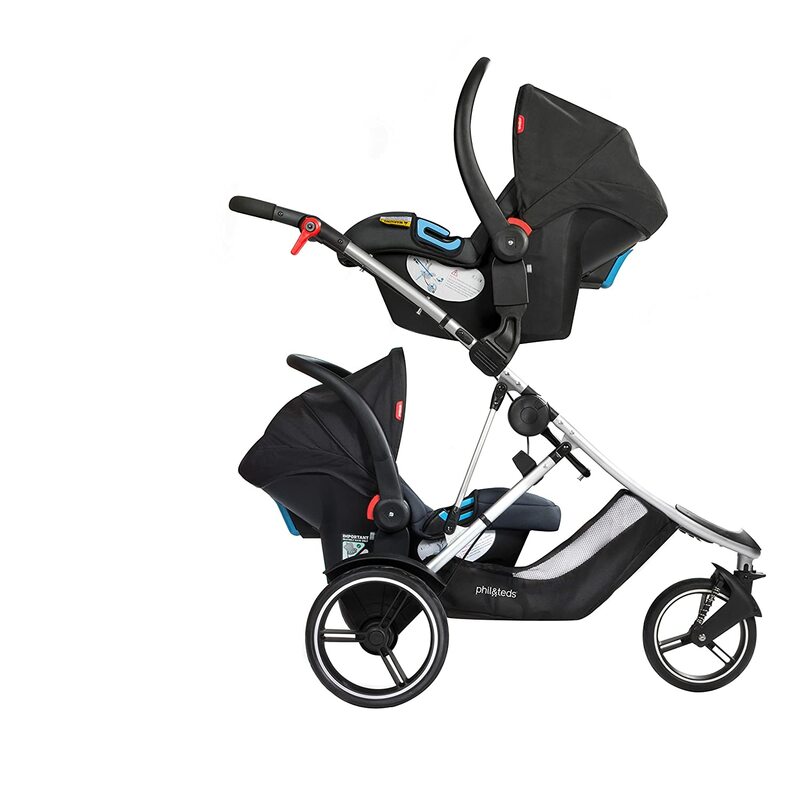 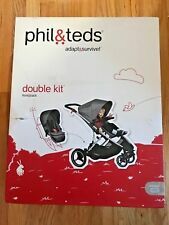 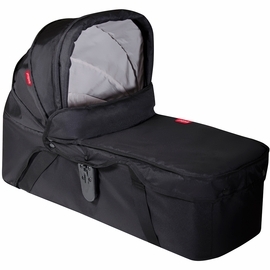 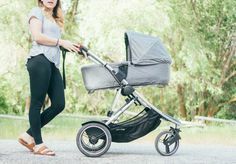 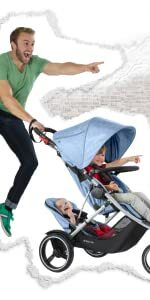 phil&teds dash stroller with phil&teds dash snug carrycot - the perfect sleeping bassinet to use on & off the stroller. 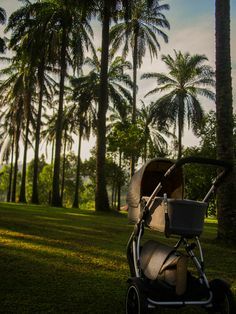 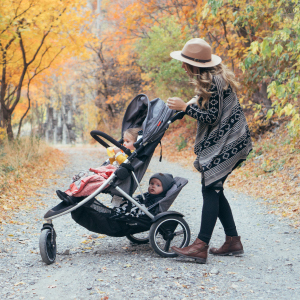 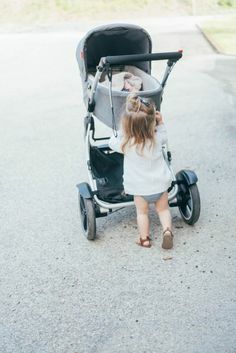 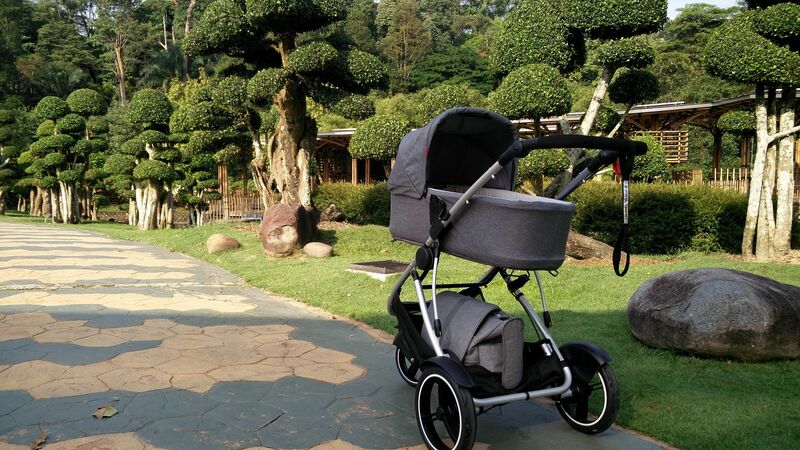 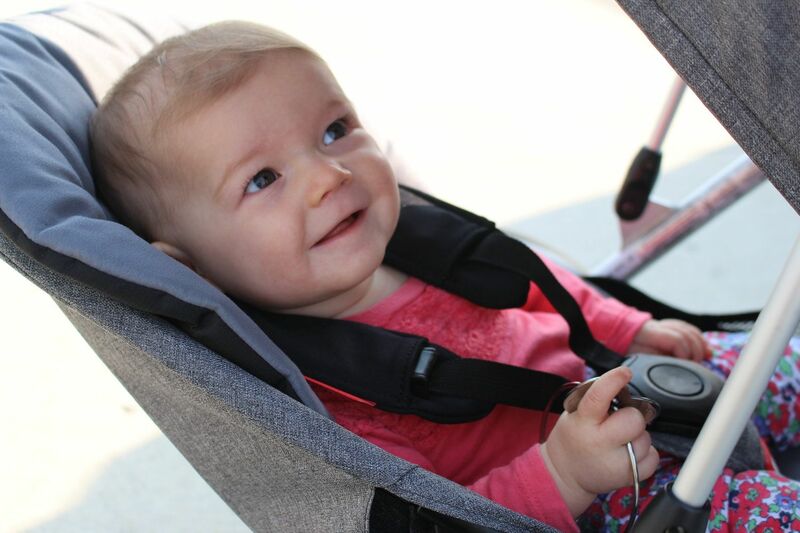 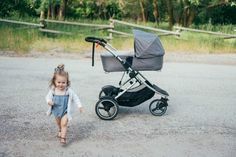 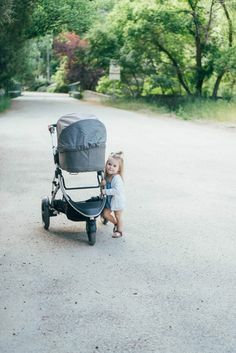 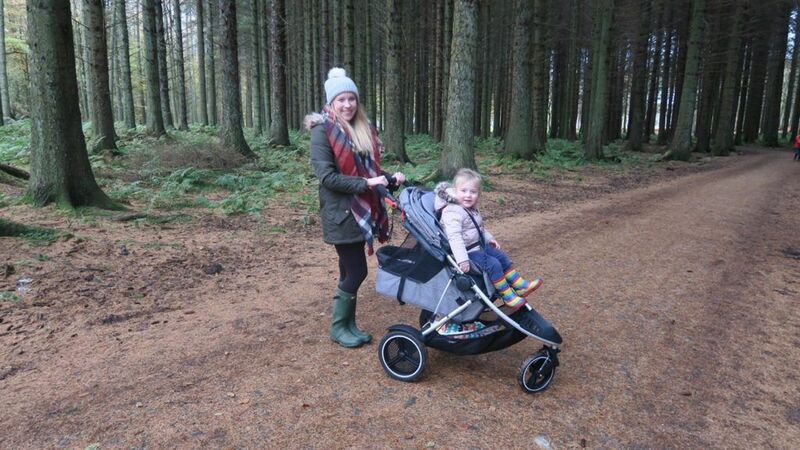 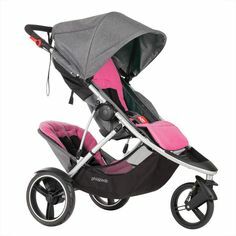 looking pretty with the phil&teds dash stroller and snug carrycot. 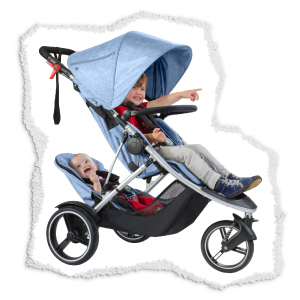 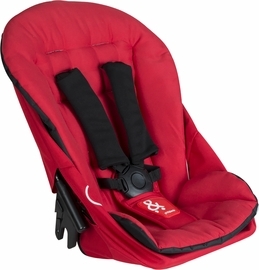 the perfect combination to adapt&survive your parenting day with a newborn! 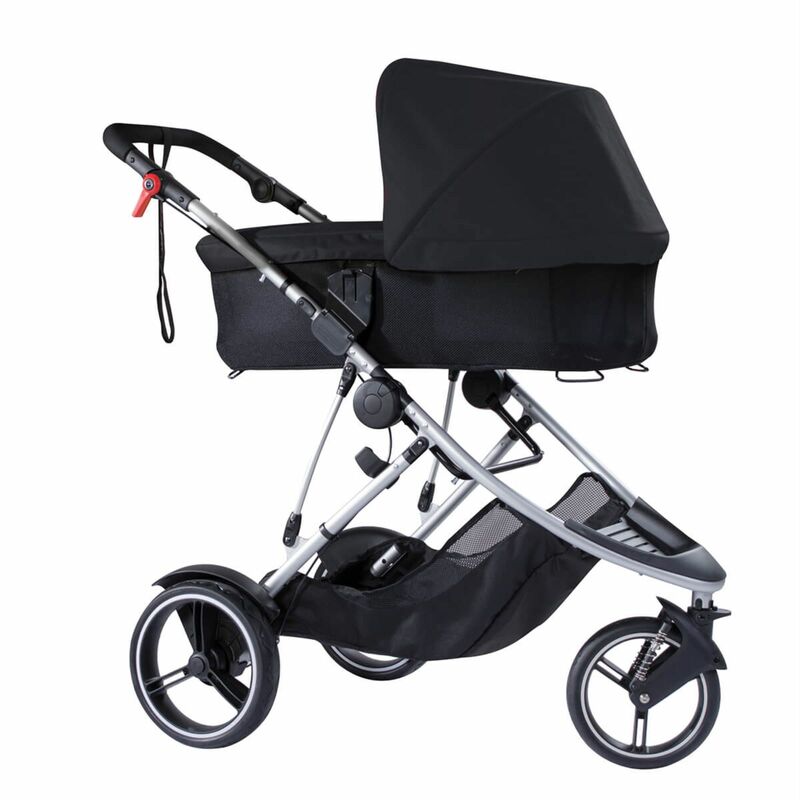 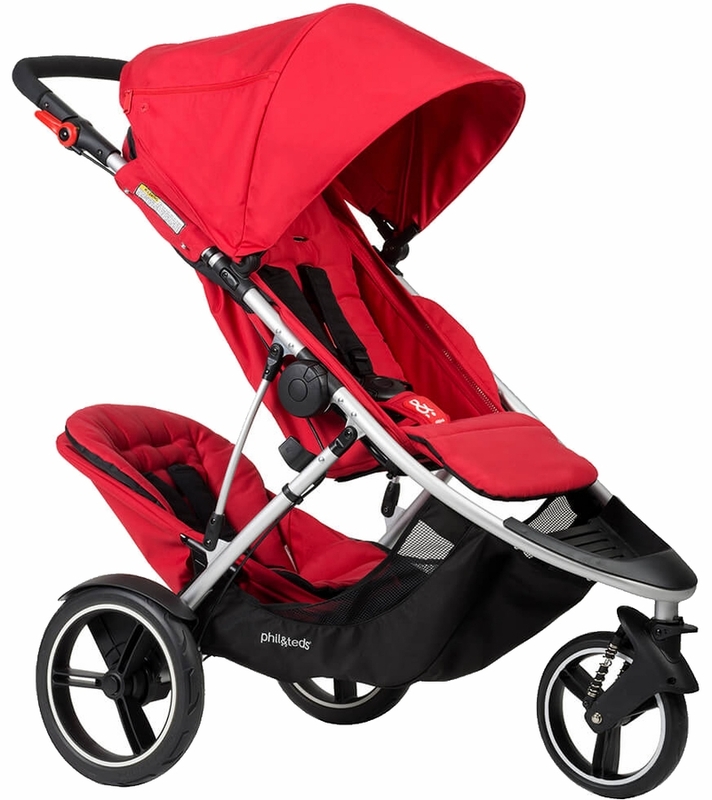 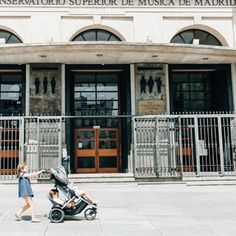 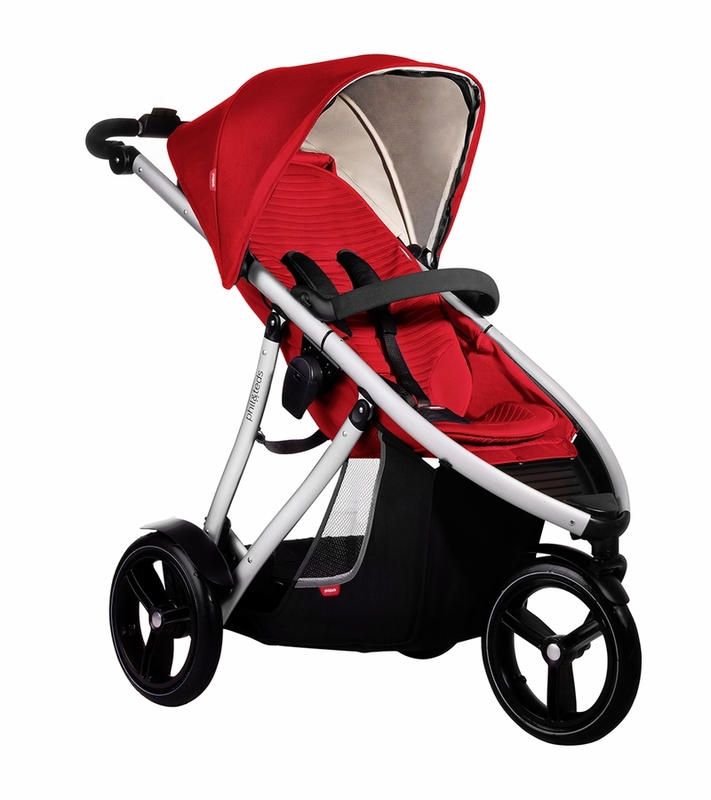 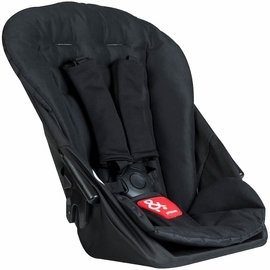 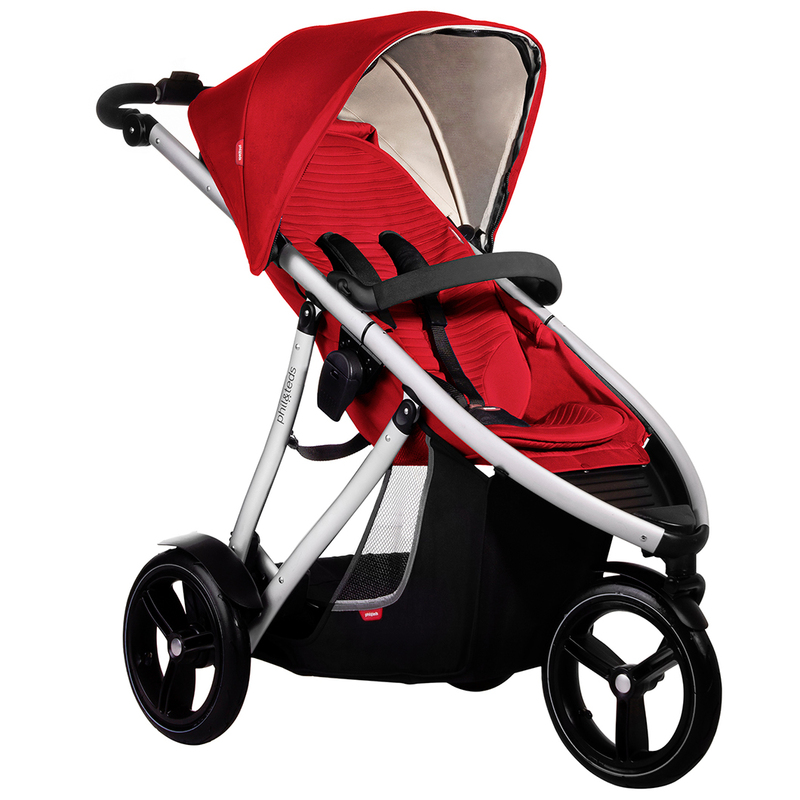 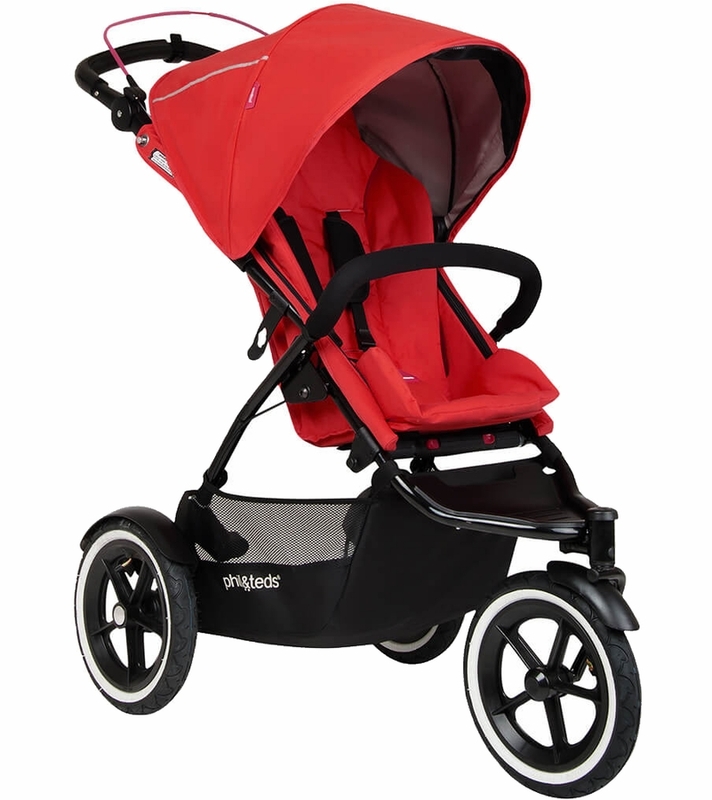 A soft-shelled baby carrycot that fits snugly into your Phil & Teds stroller . 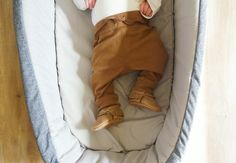 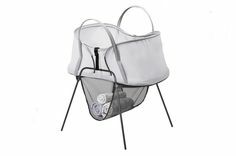 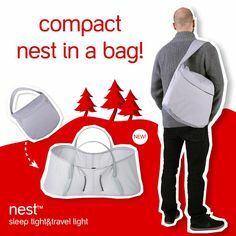 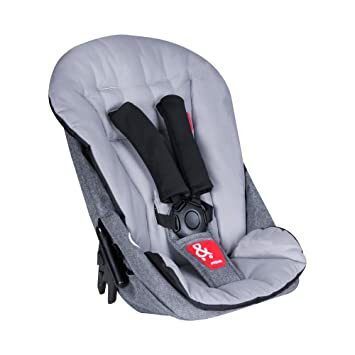 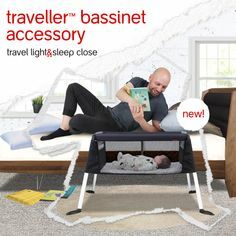 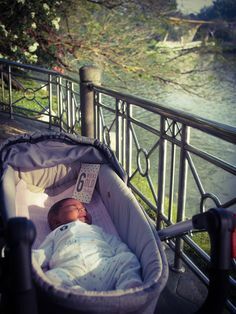 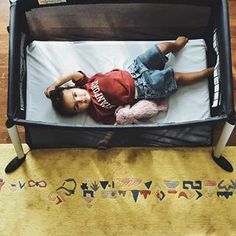 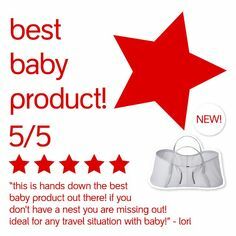 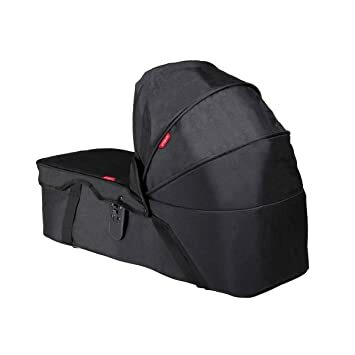 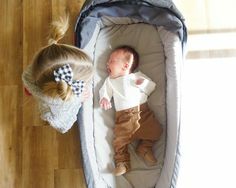 nest™ baby bassinet | phil&teds The perfect bassinet that's newborn ready, compact & light for easy travelling, & is usable with & without the stand.